Honda expanded the number of cars that it is recalling because their airbags might explode. Honda already had recalled more than 5 million U.S. vehicles with the faulty Takata airbags, according to federal safety regulators. But the company had previously said it was concentrating on repairing 2.8 million of those cars that had been sold or ever registered in 13 states and territories with high humidity. 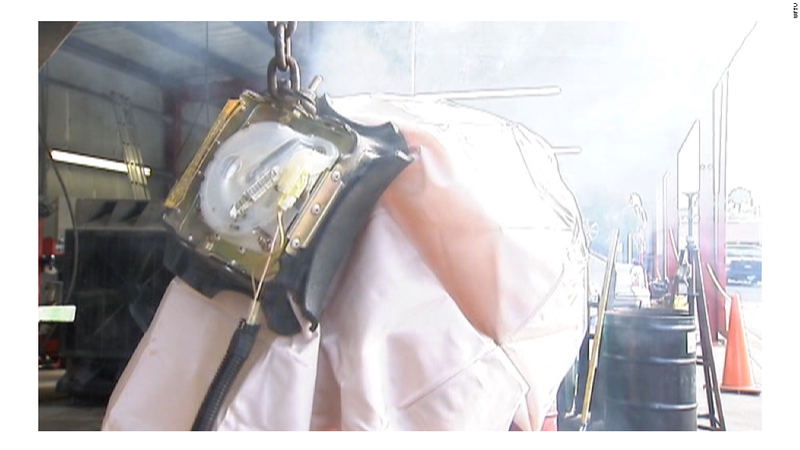 Humidity appears to be a contributing cause to some of the airbags rupturing when deployed, which could send metal fragments into people inside the car. 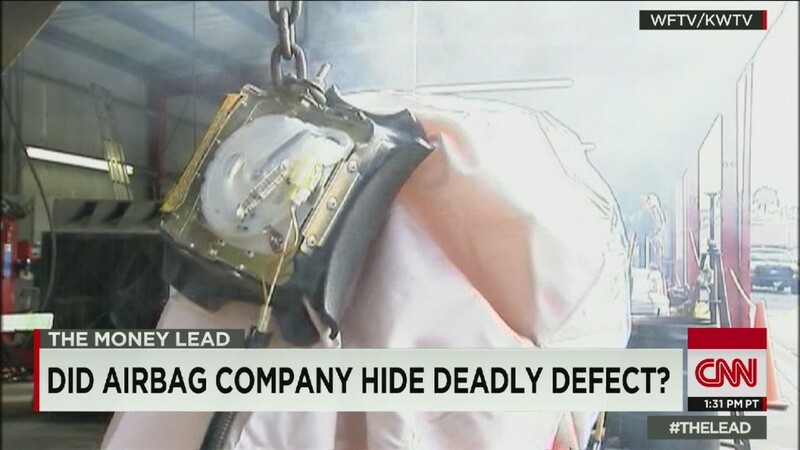 At least four deaths have been tied to exploding airbags, according to the Center for Auto Safety, all in Honda or Acura cars made by Honda Motor (HMC). The company did not say how many additional cars are now included in the recall under Thursday's announcement. The models included in the expanded recall include the 2003-2005 Honda Accord, 2001-2005 Civic, 2002-2005 CR-V, 2003-2004 Element, 2002-2004 Odyssey, 2003-2005 Pilot, 2006 Ridgeline, 2003-2005 Acura MDX and the 2005 Acura RL. Those model years were all included in the broader list of 5 million Honda vehicles subject to eventual recall. The maker of the Honda airbag, Takata, also made airbags for nine other automakers, but together those automakers only had 2.7 million U.S. vehicles affected by the recalls. The New York Times reported late Thursday that former employees of Takata said the company hid for years the results of tests that showed problems with the airbags.